All applicants who are not U.S. citizens are considered international applicants. All applicants must demonstrate a strong command of the English language verified by our standardized testing requirement. While we welcome applications from students from all over the world, we do not have an English as a Second Language (ESL) program. International students for whom English is a second language must also take the TOEFL test in addition to the SSAT. Our school code for the TOEFL is 8144. In addition to the TOEFL, students are also welcome, but not required, to submit their Duolingo Test results. There is a $120 application fee for International applicants. Read more about the application process. Episcopal High School has recently partnered with Vericant, a China-based organization that assists independent schools in interviewing students from mainland China. To make good use of the interview process, admissions candidates residing in and attending school in mainland China are required to interview with Vericant before scheduling a visit to Episcopal. Vericant will conduct preliminary interviews with candidates and offer short writing prompts. Please note that Vericant does not evaluate candidates; rather Vericant sends all information to Episcopal High School’s Admissions Office for assessment. The Admissions office at Episcopal will then select students from among the completed Vericant interviews and determine which students will be offered a second interview with a member of the Episcopal Admission team. Invited families may elect to interview on campus at Episcopal or via Skype. Please note that your Episcopal application fee does not include costs associated with the Vericant interview. Contact Vericant to schedule an appointment in a city near you. For interview scheduling and fee information, please visit http://www.vericant.com/students. Interviews with Vericant must be completed and submitted to Episcopal by December 1. December 1. After December 1, students who complete a Vericant interview and are invited to apply will not have a 2nd interview with an Episcopal Admissions Officer. Your Vericant interview will complete the required admissions interview. Yes, please complete a Vericant interview and wait for our response before you schedule your visit and second interview at Episcopal. When should a student expect a response from Episcopal after the Vericant interview is complete? We plan to enroll 4-6 students from China. How do I apply to Episcopal after your December 1, 2018 deadline? Although this date has passed, you may still contact Vericant for your interview. Episcopal HS will review your application materials and Vericant interview as spaces remain available. 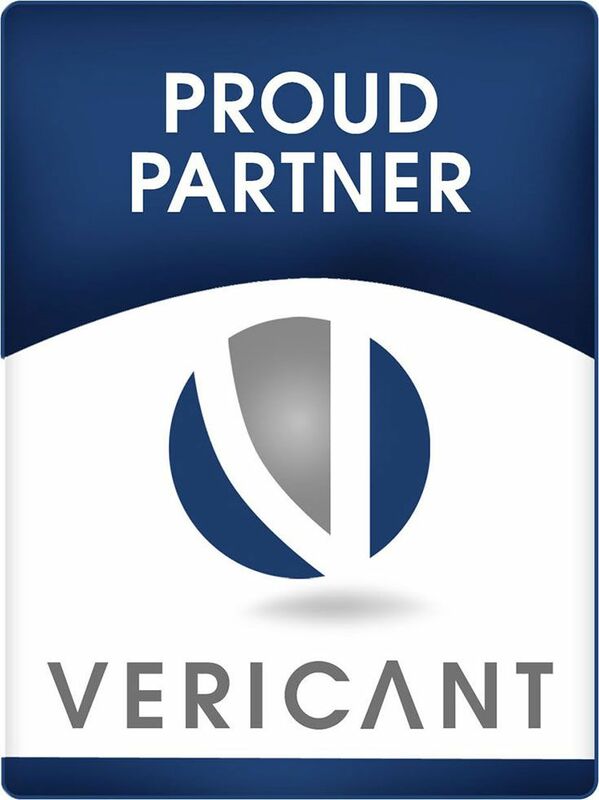 To learn more about Vericant and schedule an interview, please visit www.vericant.com/students. Your Vericant interview will satisfy our interview requirement; no further Skype or campus interview will be required. If you are considering visiting campus, and have not completed the Vericant interview by the December 1 deadline, you may pick up a campus map from the admisisons office and take a self-tour. Please email admissions@episcopalhighschool.org to let us know when you will be arriving. Visit our International Families page for more information. Mentor Collective matches incoming Episcopal students with alumni based on common interests, background and academics. EHS now accepts the Duolingo English Test (DET) for international students!